Calling all Harry Potter fans aboard the Hogwarts Express! 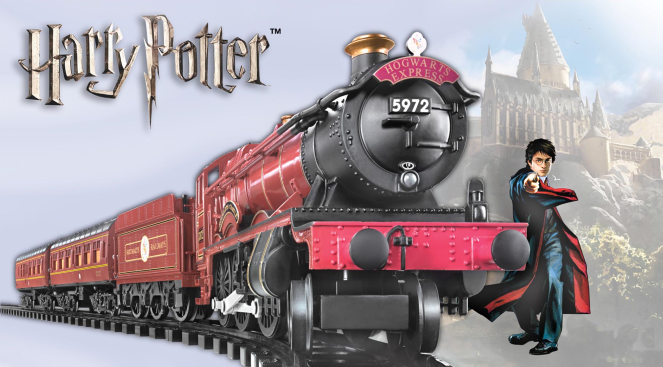 In anticipation of the upcoming film, Fantastic Beasts and Where to Find Them, Lionel is giving fans the chance to take home some magic with Lionel’s Harry Potter Hogwarts Express™ G-Gauge Passenger Set (chocolate frogs not included)! The set is available for a SRP of $149.99 at select Lionel Trains dealers nationwide.